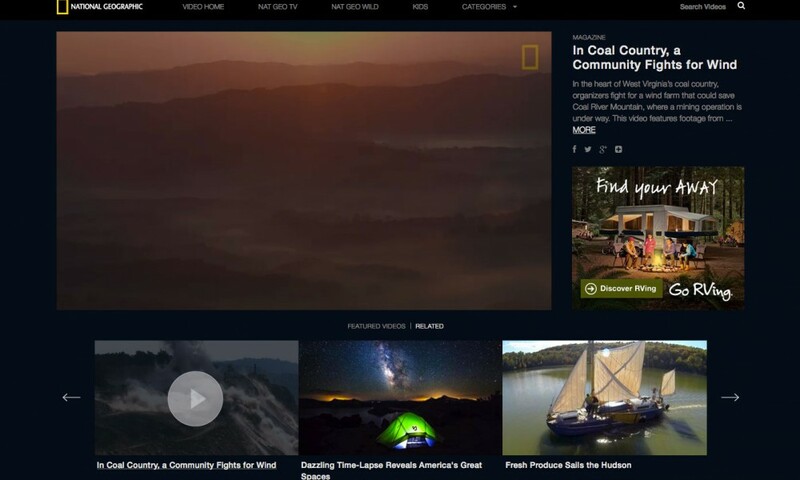 National Geographic is featuring an excerpt of the film we’re editing and producing with director Chad Stevens. The brief excerpt focuses on the personal story of one woman, Lorelei Scarboro, and her fight to save her community by building a wind farm on Coal River Mountain, which Massey Energy is set to destroy through mountaintop removal coal mining. The full film features Lorelei’s story, as well as the story of Betty Harrah, another brave woman in this coal town. Betty is a self-described “pro-coal” activist. After losing her brother in the Massey Energy Upper Big Branch mine explosion, she joins forces with Lorelei to fight for responsible mining and a sustainable future for their community. You can watch the eight-minute excerpt here. And read more about “Overburden,” the full-length documentary in progress here.